Shunyata is offering huge discounts in April on their two-channel reference power distributor. The Denali D2000/T is discounted for a limited time from $3,495 to $2,000. 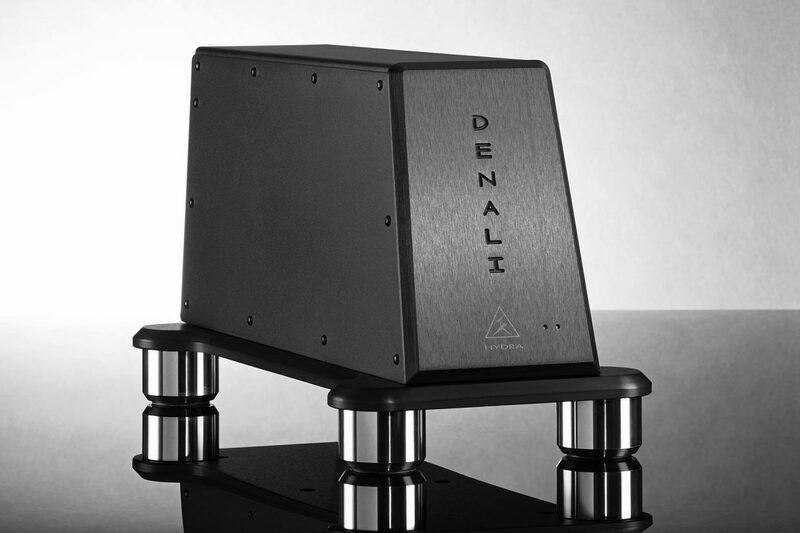 Denali’s patented design reserves energy to mitigate the risk of phase disturbance in high-current electronics. Phase disturbance gets in the way of timing accuracy, which is crucial when constructing a dynamic, realistic representation of the performance recorded. 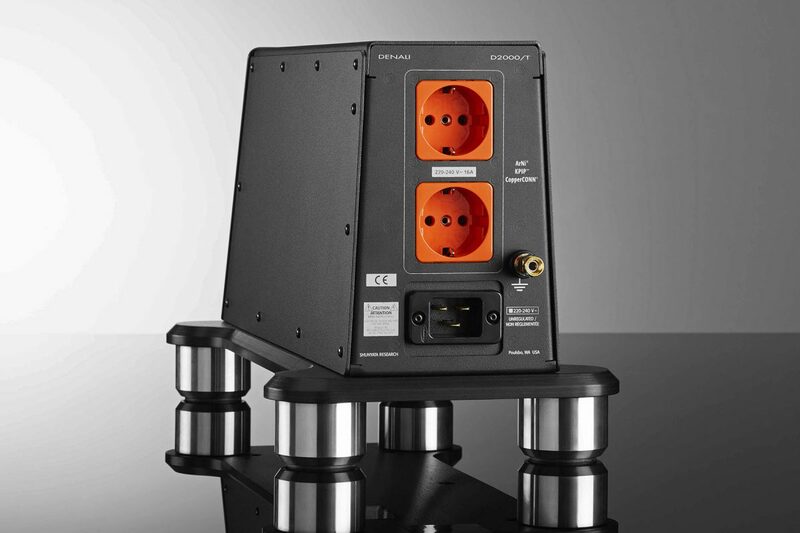 Managing the power flowing to your equipment is an important factor for performance Hi-Fi, and Shunyata is a leader in power management for the audiophile community. This is a rare major discount from Shunyata, and quantities are limited. Get in touch with our team now to order yours.